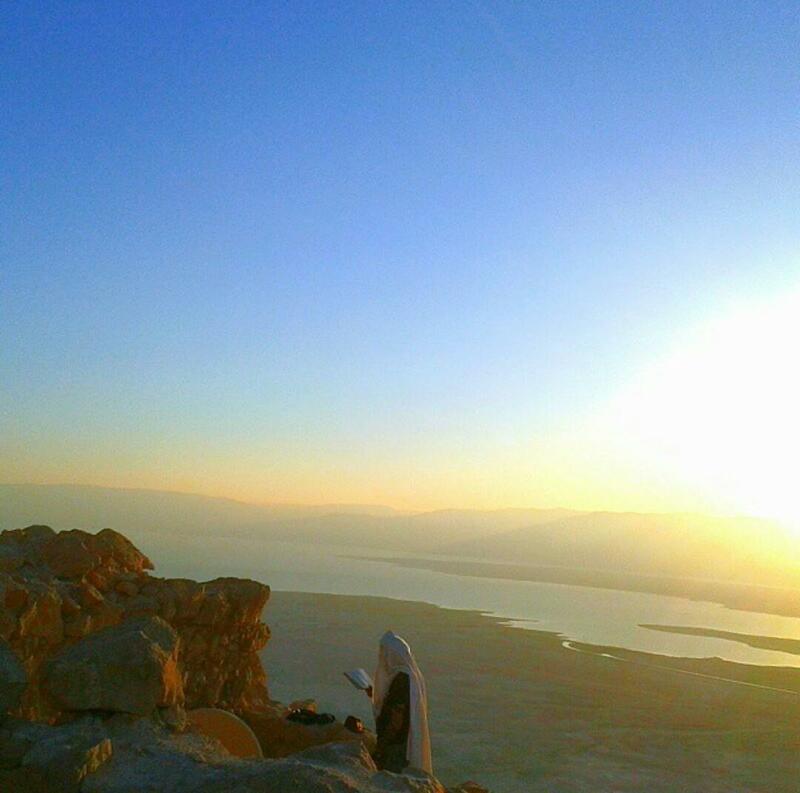 Davening with Tefilin on Masada is powerful. Tefilin serve as a reminder of G-d’s love for us and our unique bond with G-d, but also serve to remind us of our exodus from Egypt. Never take freedom for granted or forget that there is only one who can grant such freedom. NEXT POST Next post: IN MEMORY OF EZRA SHABOT: Help Moey Shabot Raise Money for Chai Lifeline and Camp Simcha ?